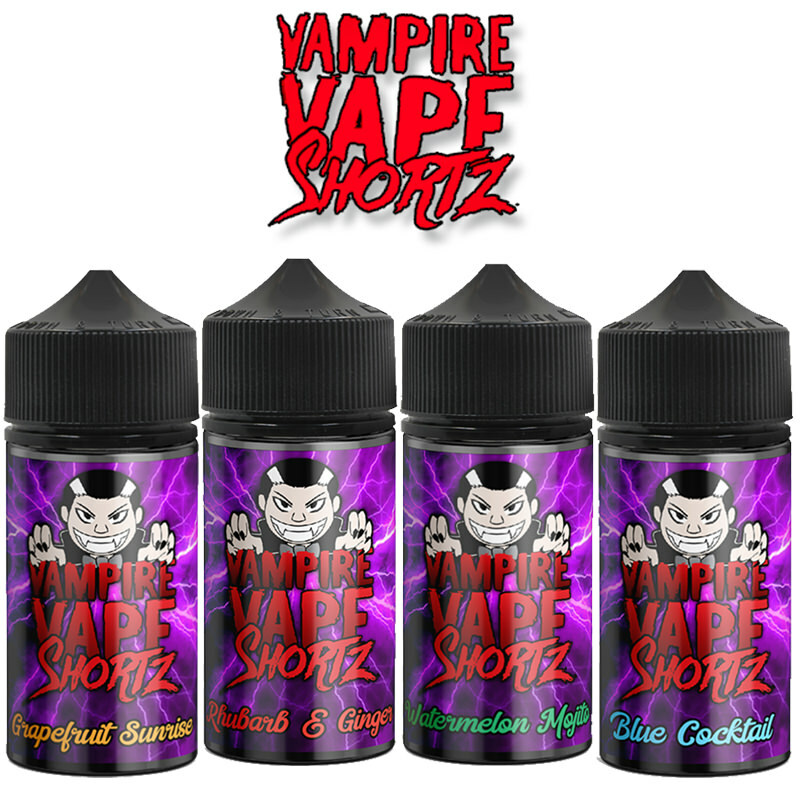 The Super Strudel eLiquid range, created by the makers of Beard, is a US manufactured premium e-juice. 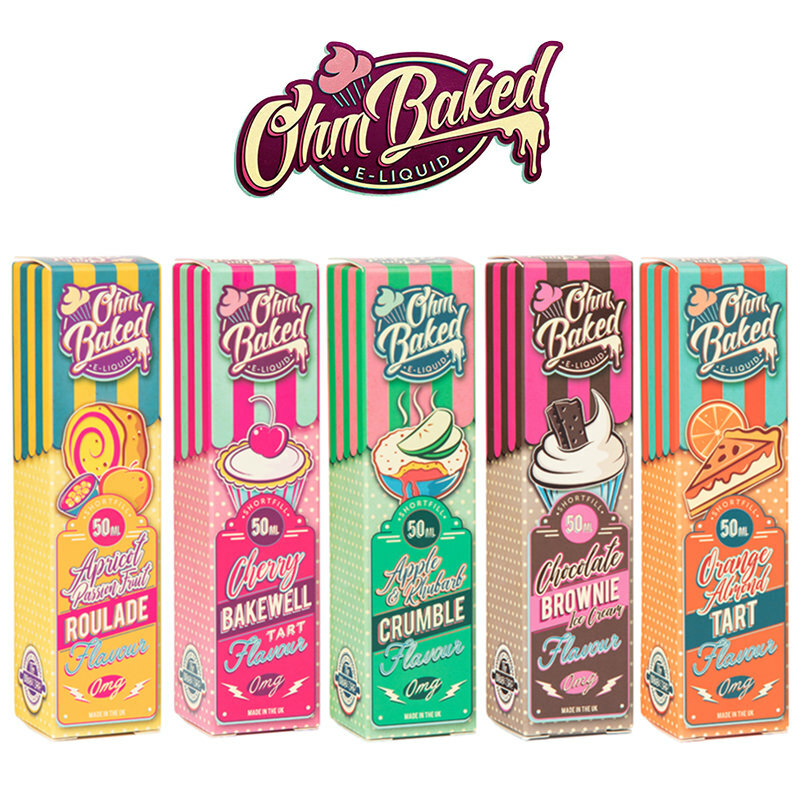 Evoking toaster pastry flavours, the bakery influences combined with individual fruity and dessert flavour notes, such as Blueberry, Strawberry, Mango, and Brown Sugar, make Super Strudel a memorable vape. 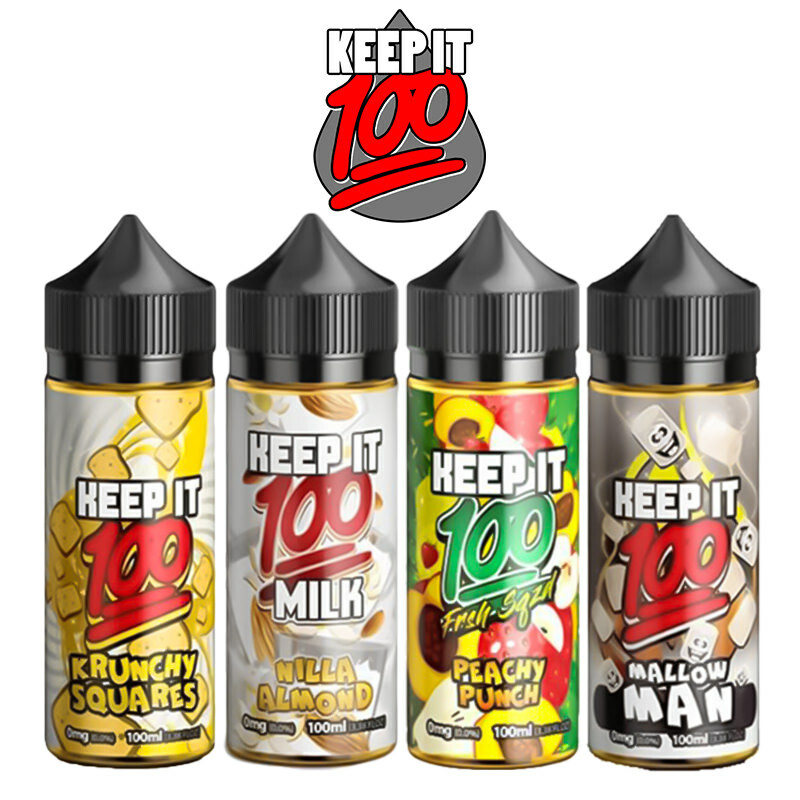 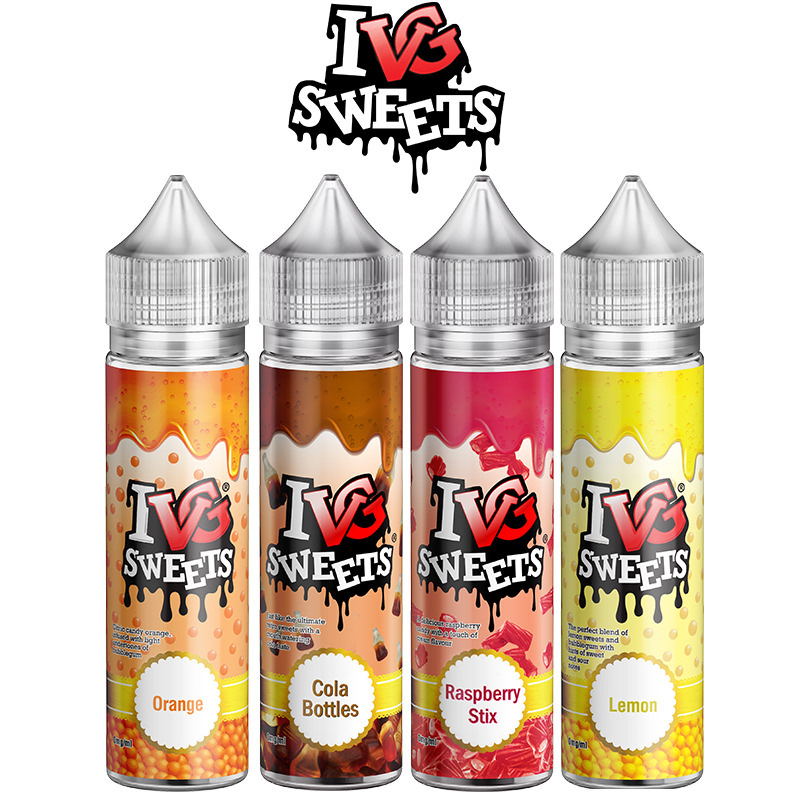 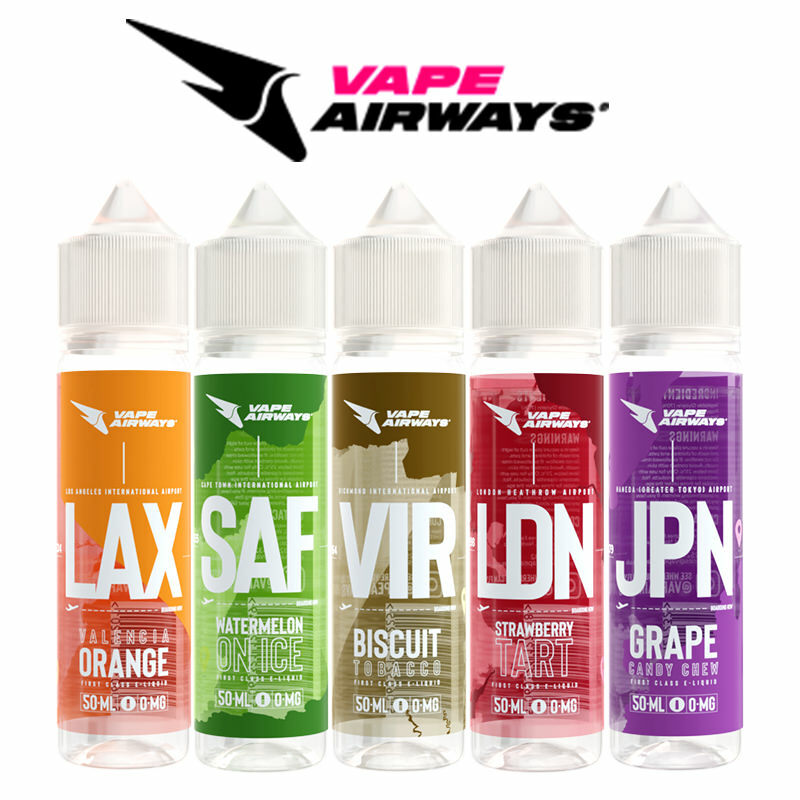 This brand passes Vapestreams taste test with flying colours and can be purchased on our site.